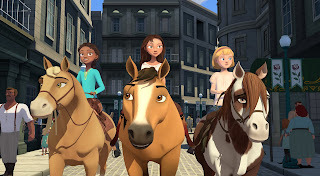 My daughters are eagerly looking forward to DreamWorks Spirit Riding Free Season 8 coming to Netflix April 5th! They have fallen in love with the characters, especially Spirit! This family-friendly series has lots of great themes about friendship, getting along with others, hard work and determination. 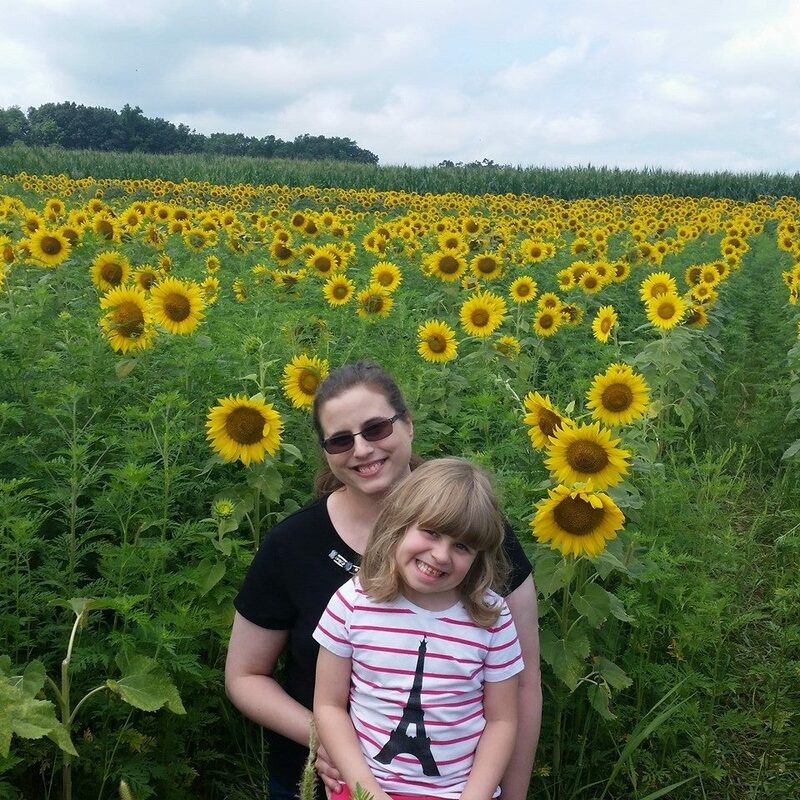 It has lots of action, adventure, and of course, beautiful horses. 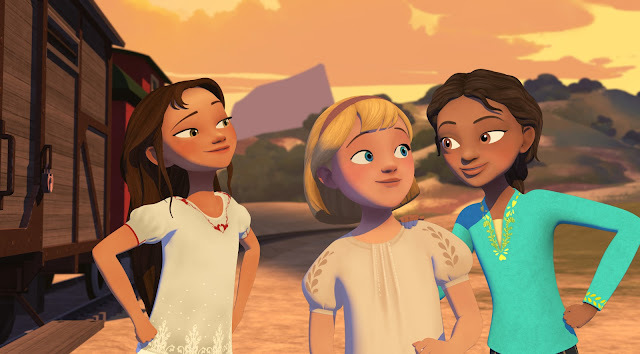 Change is in the air for Lucky, Pru and Abigail, as new episodes of DreamWorks Spirit Riding Free find the PALs faced with big changes and even bigger choices. Lucky becomes a big sister, Pru and Chica Linda take on a new competition, and Abigail rescues a wild wolf pup! 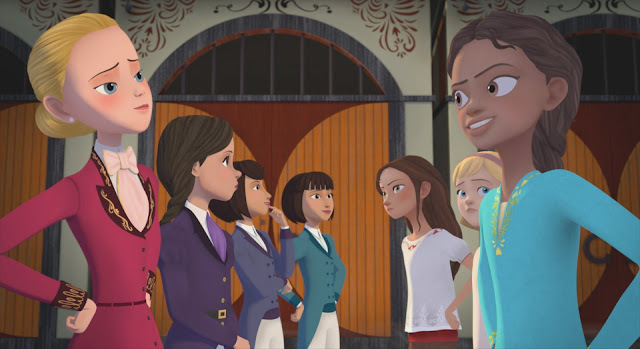 When the opportunity to go to boarding school presents itself, the girls must decide if this new adventure is worth leaving Miradero behind. 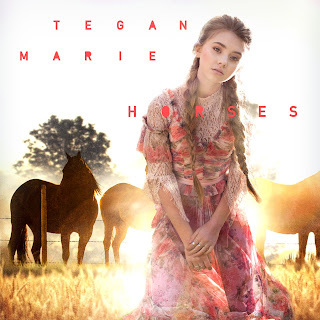 Warner Music Nashville and Sweety High Country sensation, Tegan Marie has also released the official music video for her original song, “Horses” in collaboration with DreamWorks Spirit Riding Free. Teagan Marie is undoubtedly a very talented young lady! Join us in binge-watching Spirit Riding Free Season 8 on Netflix beginning April 5th.